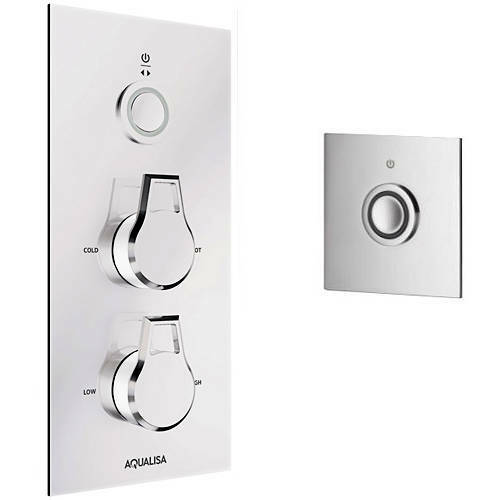 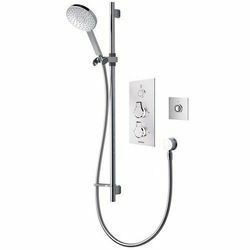 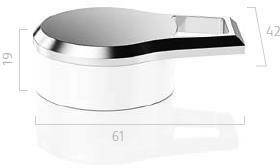 Aqualisa Infinia > Digital Shower Pack 38 (Chrome & White Astratta Handles, HP). 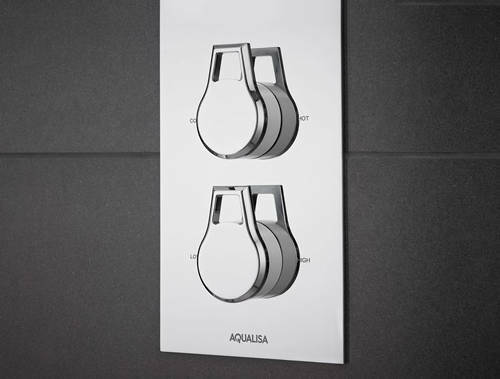 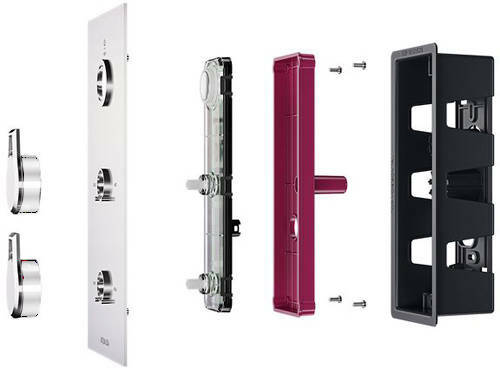 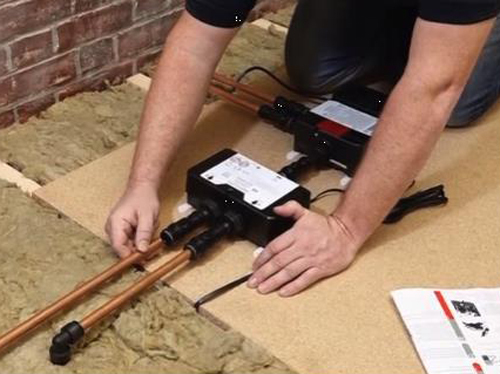 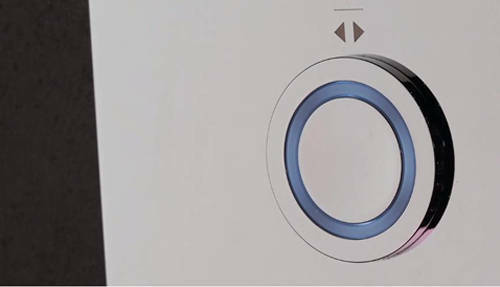 Aqualisa Infinia Digital smart shower pack 38 for combination boilers and high pressure systems (thermostatic). 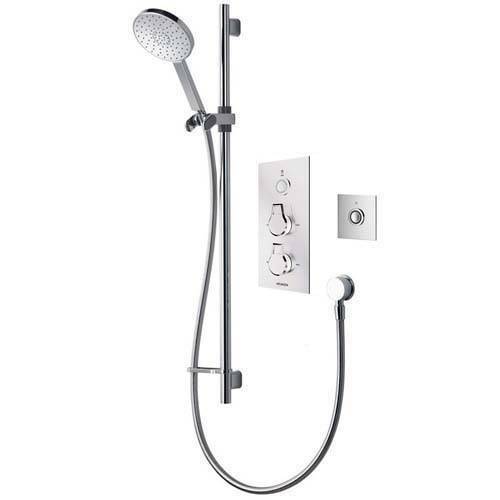 Complete with slide rail kit, valve, remote control and chrome/white Astratta handles.